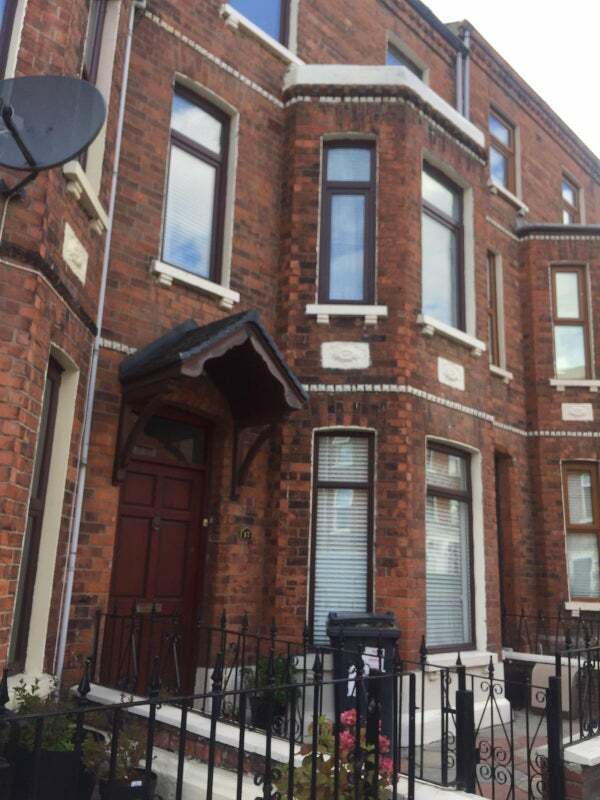 Here we have a large terrace homily house with large living kitchen area .. located just off lower Antrim Road on Thorndale Ave, 10 min walk to City Centre and Ulster University. 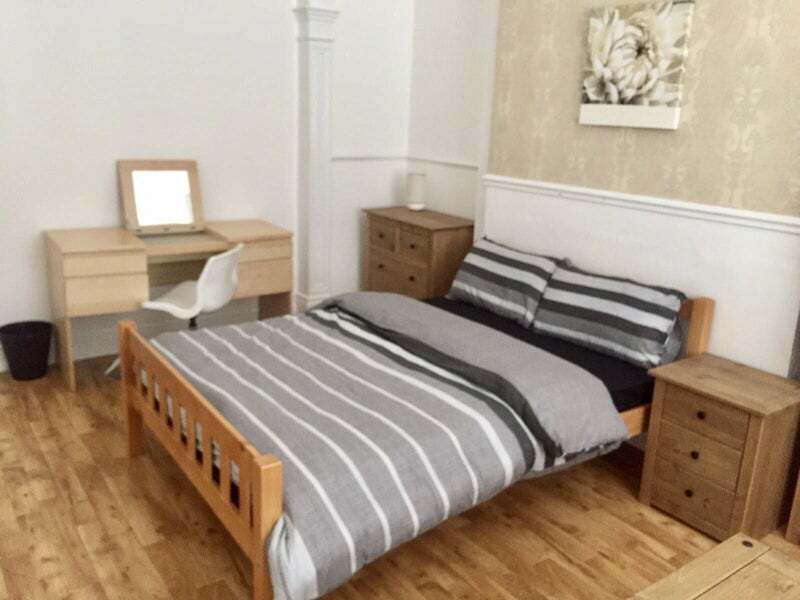 All rooms come fully furnished with wifi and fresh bed linen provided. 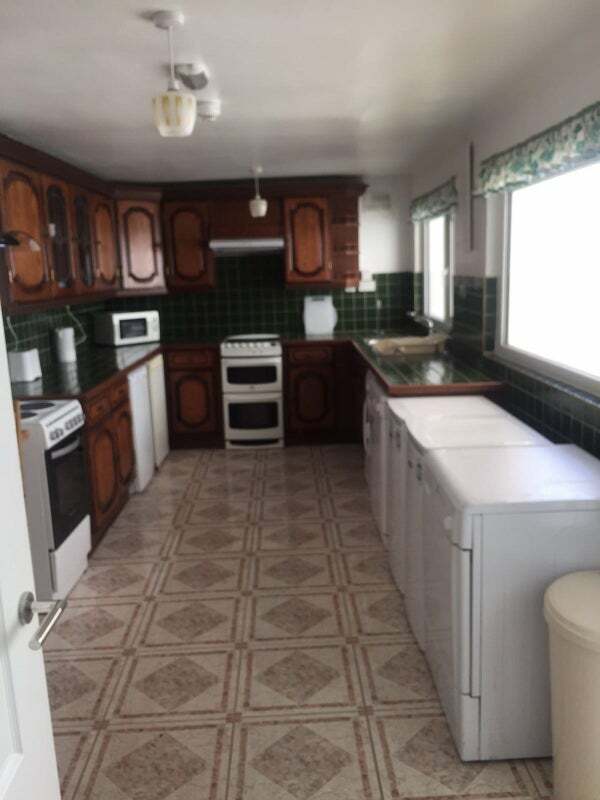 Tenants have access to fully equipped kitchen with washing machine and dryer, 2 bathrooms with bath tub and shower. 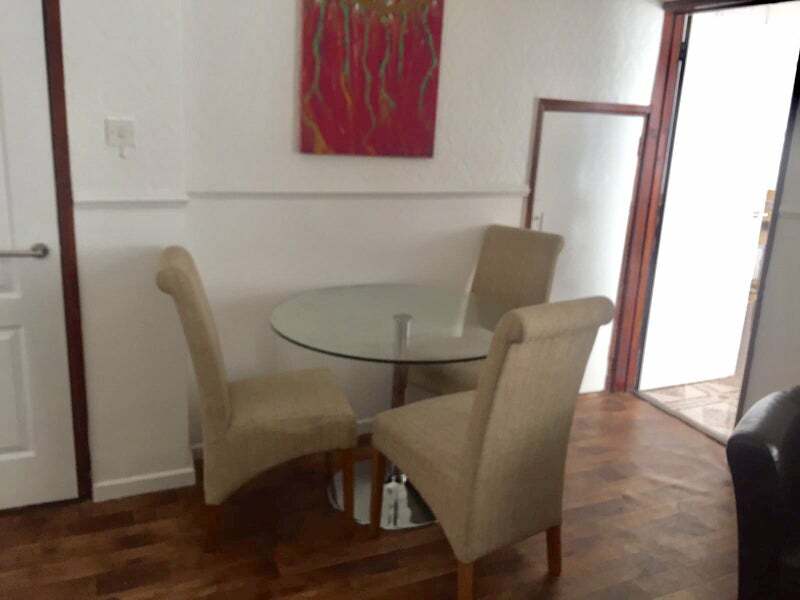 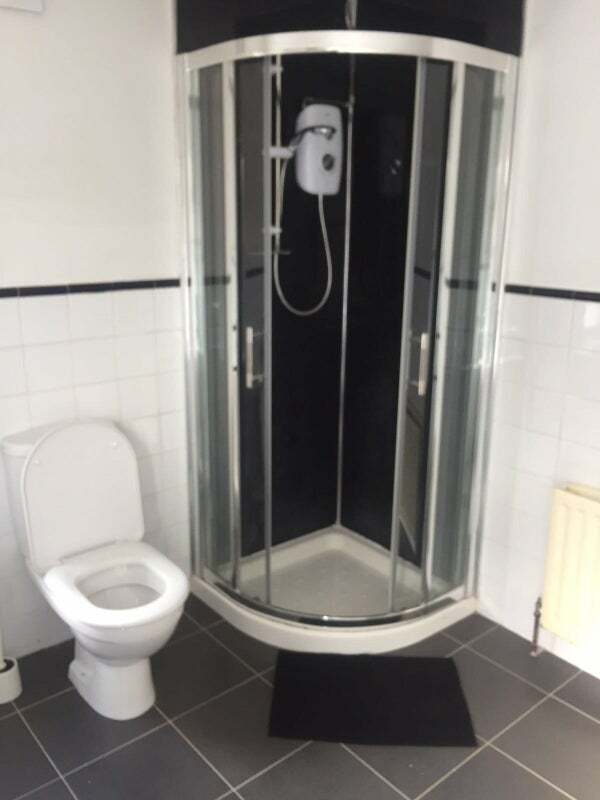 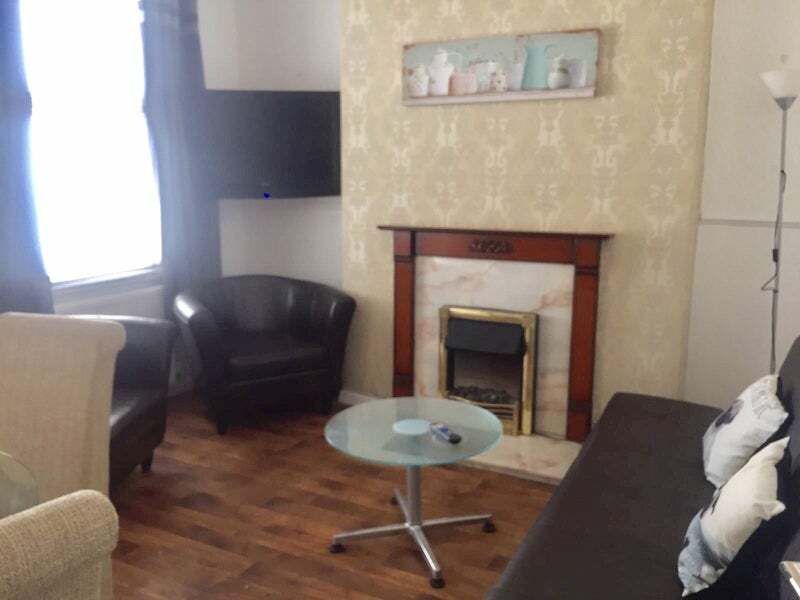 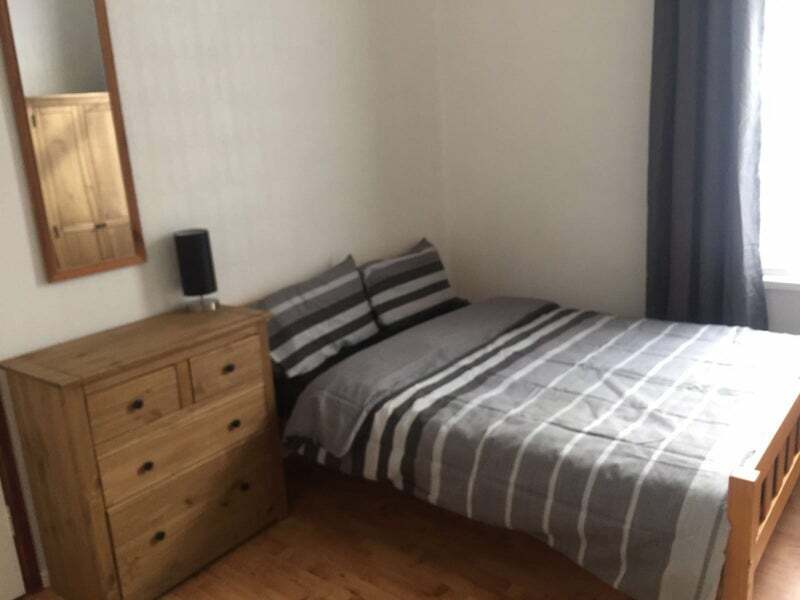 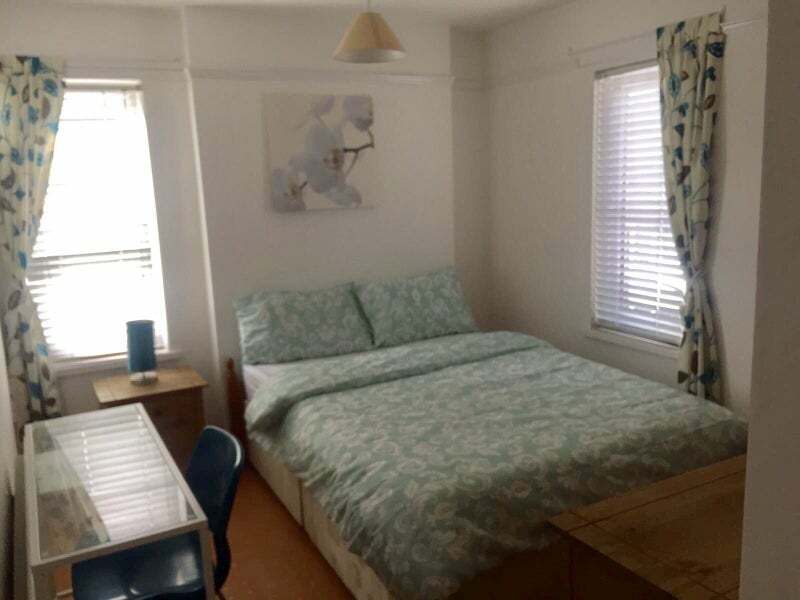 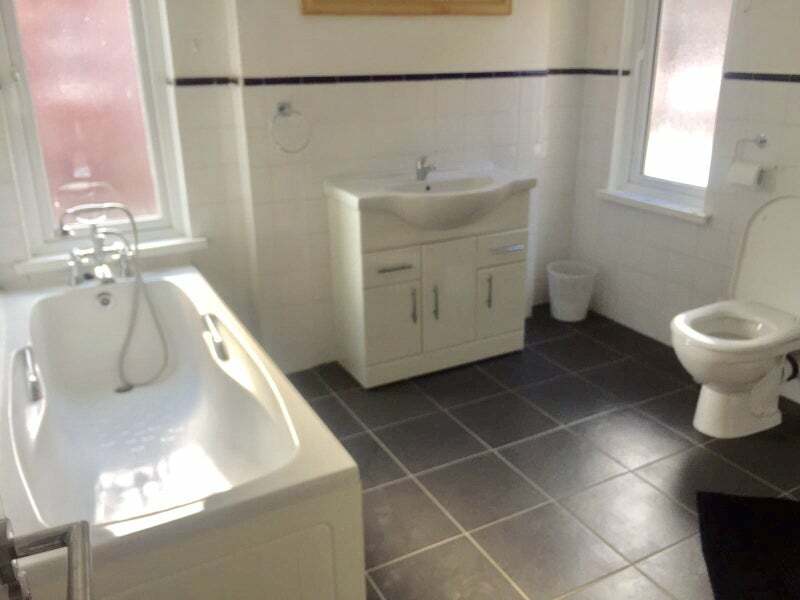 The communal areas of this property are serviced weekly by our cleaning staff ... Contracts are available short and long term .. suitable only for mature students or professionals only .. viewings available now ..